In addition to offering individual financial planning services, I am a seasoned presenter and workshop facilitator. 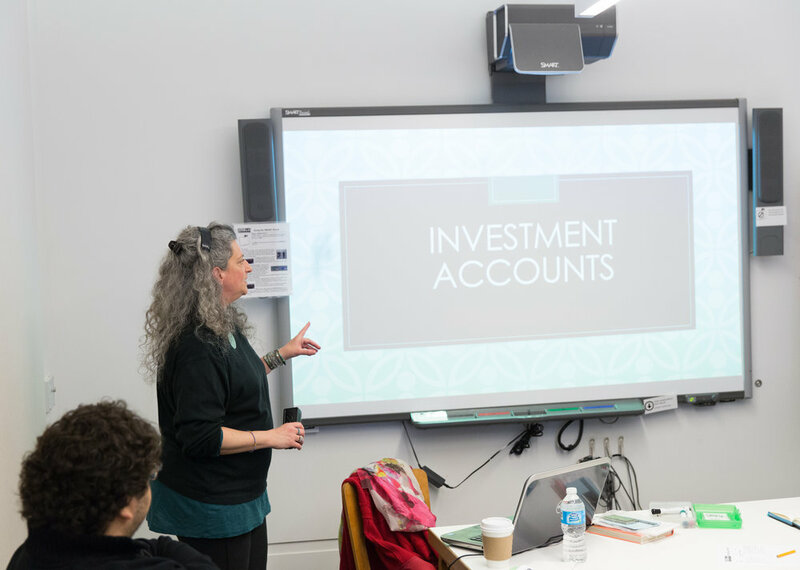 I teach monthly personal finance classes at Brooklyn Brainery and have been a featured speaker at the 92nd Street Y Money Matters series. In addition, I head the speakers committee for the FPANY's 15th Annual Financial Fitness Workshop and will be presenting a session called Broker, Planner, Advisor Robo: Who Does What? I am frequently invited as a guest lecturer at public libraries, such as The Brooklyn Public Library, Science Industry Business Library (SIBL) and Montclair Public Library. In addition, I organize private workshops several times a year on topics such as investing, budgeting and retirement planning.